Save money by using the 35 oz refill bag. 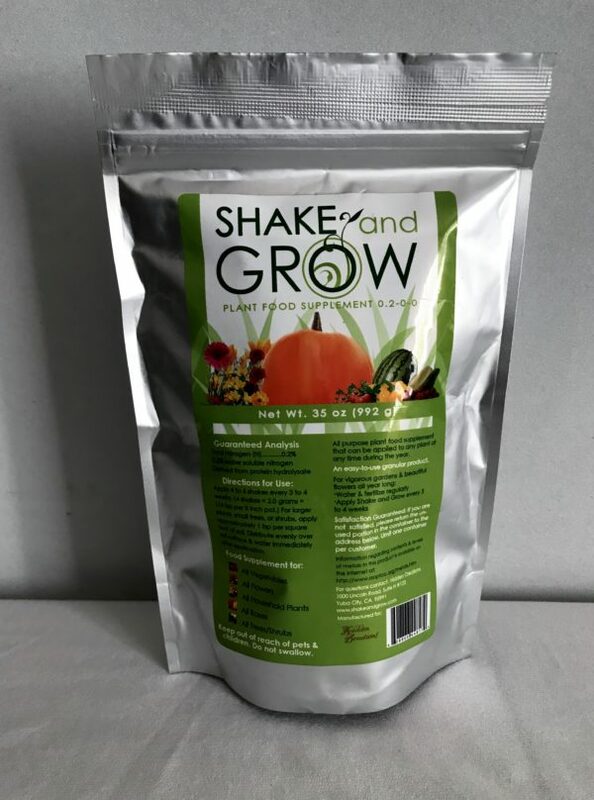 This is just the ticket for your plants to get their garden started.The Shake and Grow refill bag is easy to use and refill the container you already have. 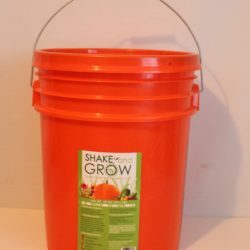 Just cut the top of the bag, pour in Shake and Grow and reseal after pouring into the container. 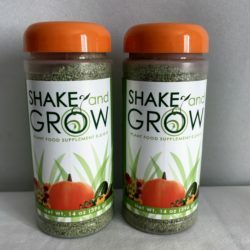 Already using Shake and Grow on your plants? Save money by using the 35 oz refill bag. This is just the ticket for your plants to get their garden started.The Shake and Grow refill bag is easy to use and refill the container you already have. 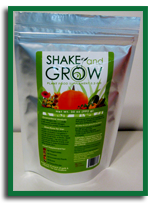 Just cut the top of the bag, pour in Shake and Grow and reseal after pouring into the container. Apply the shake top shaker top back on the bottle. 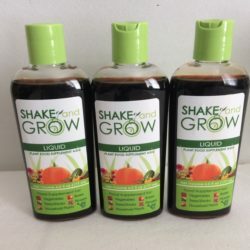 Start shaking your Shake and Grow on all types of plants including flowers, vegetables, trees, shrubs, grasses, roses, palms, indoor plants, tropical plants, cactus and succulents and giant pumpkins. 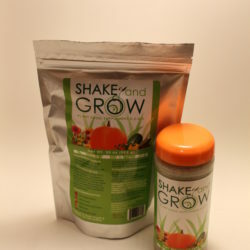 Apply 4 to 6 shakes every three to four weeks for most plants.